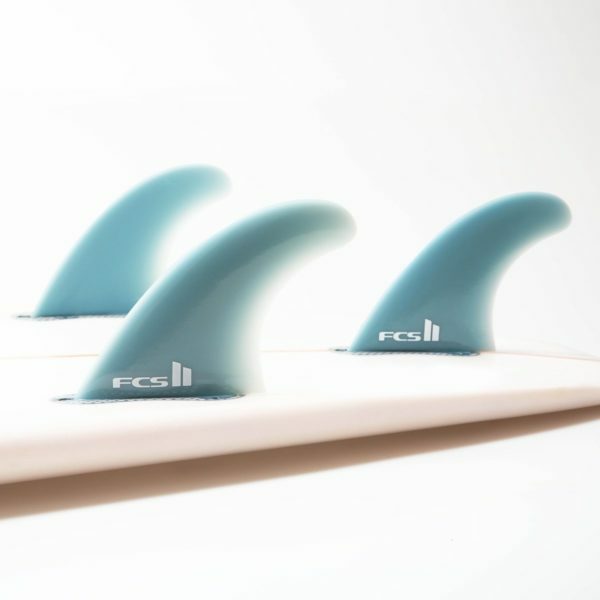 OVERVIEW: • Fast reacting fin for performing tight radius turns. • Upright template with flat foil on the side fins allows for acute directional changes. • Designed for surfers who like to stay tight in the pocket and perform aerial maneuvers. 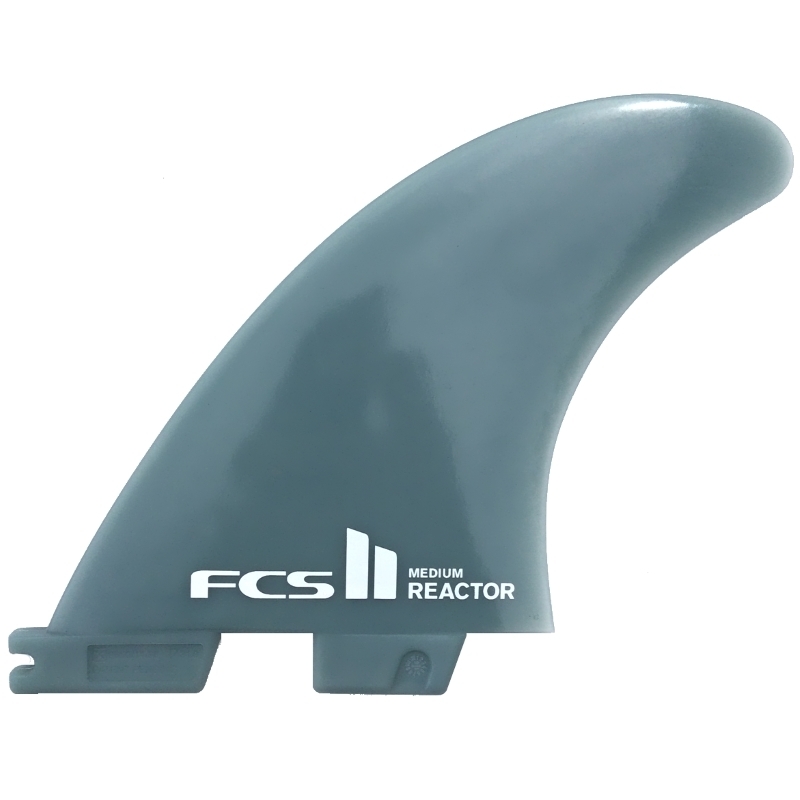 Please Note: To be used exclusively with the FCS II Fin System.